Click here to see the difference ideal pH makes. Solu-Cal USA's family of calcium and sulfur products allow turf managers to quickly and efficiently address soil chemistry problems. Solu-Cal Enhanced Calcium quickly raises soil pH at ¼ the application rate of traditional liming material. Many products are available in both our micro / greens grades and standard coarse grades. For liquid applications in either spray programs or hydro seeding, Solu-Cal L provides available calcium in a clear no grit liquid. All Solu-Cal products are Powered by Activated Humic Acid Technology, which has been shown to increase nutrient uptake. 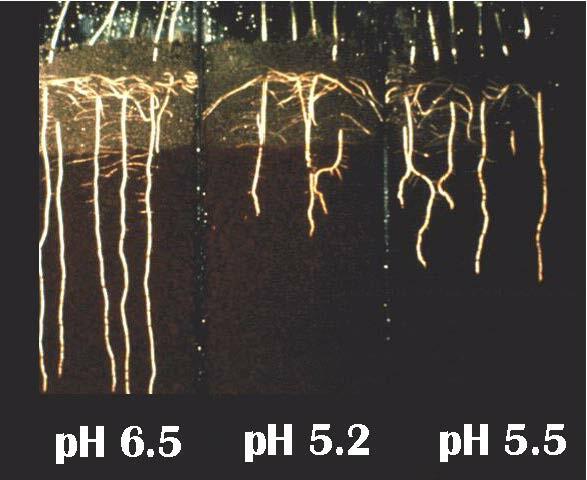 Maintaining healthy soil requires available calcium and pH management. Partner with Solu-Cal to efficiently manage your soil and your turf. 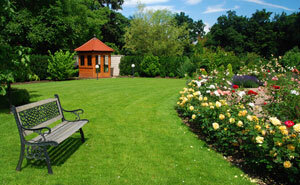 Our products have been extensively tested at leading university turf research centers. We produce at three facilities in North America with several distribution centers online throughout the Eastern United States. Our products are used by turf managers in North America and around the world for effective turf health and golf course management. Solu-Cal USA is a proud supporter of the Pan-Mass Challenge. Solu-Cal USA sponsors and supports the 9/11 Memorial on Ellis Island and the Statue of Liberty Enhancement Project.